Writing a Will is one of the important tasks you will do in your lifetime. Despite the common fears and misconceptions, that the best time to write one is in later life, you are never too young to write a Will. You must be at least 18 years old to make a Will unless you are a soldier on active duty or a sailor at sea, in which case you can be any age. 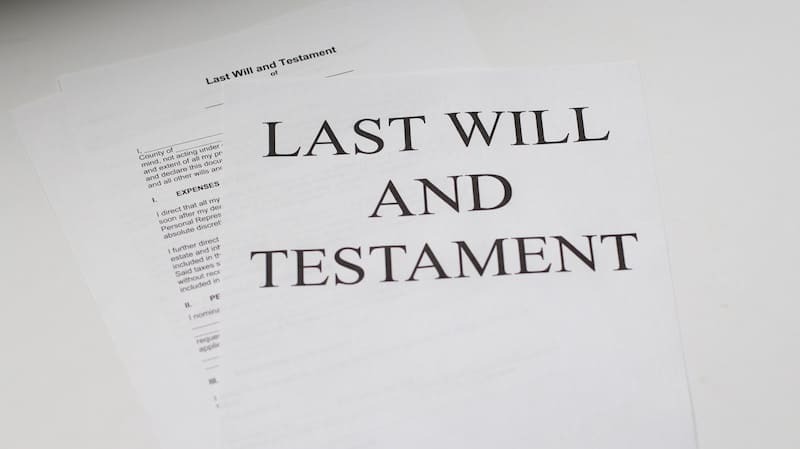 You can legally write a Will if you are over 18 with sound testamentary capacity. This simply means that at the time of you writing one you are in a fit enough mental state to understand what you are doing and the implications of signing your Will. In circumstances where an individual’s mental capacity may be in question, a medical practitioner can provide a verdict. Writing your Will does, and should, take time. However, this shouldn’t be a reason to put it off. People of all ages should be encouraged to write their Will, as it is of utmost importance to plan for the unexpected and you can always make changes as your life experiences change. Furthermore, a Will allows you to decide who will take over your assets when you die and under what conditions – it also allows you to protect your children by allocating guardians, who would be responsible for looking after them if something happened to you. Your wealth does not have an influence on what you can include in your Will, though. It is a good idea to discuss the inclusions of your Will with a professional to make the best-informed decisions. For example, you will need to consider elements such as inheritance tax for any money you leave to your family. It is important to consider the alternative to not writing a Will. Do you know the defaults for where your wealth and asset will go if not allocated? Have you allocated who will look after your children or your business if something were to happen to you? Lots of people feel like they are too young to make a Will, but writing one when you are younger can ensure you write with sound testamentary capacity so that you are never in a position in older age to not be able to write a Will legally. Thank you for reading, good luck.